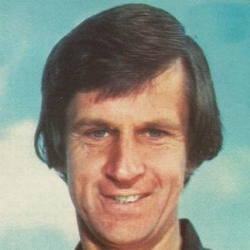 Gordon had been with Montrose, Raith Rovers, Dundee and Seattle Sounders before joining United. 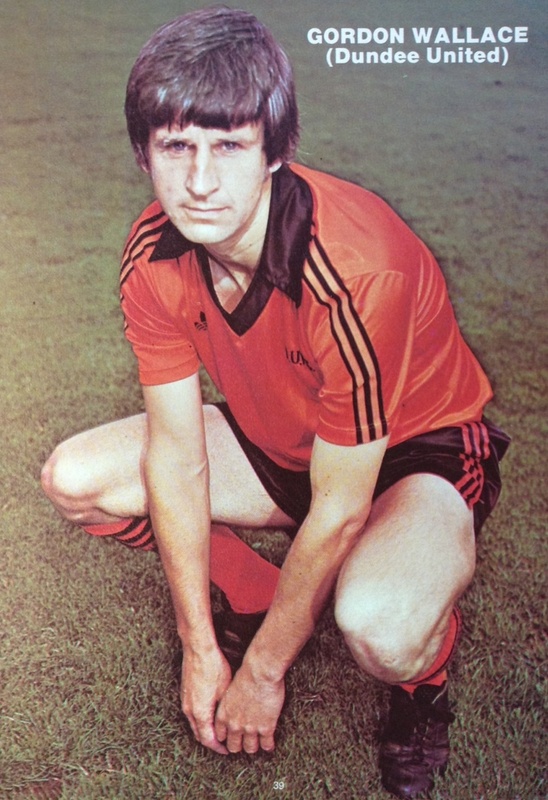 He had two good seasons at Tannadice, forming a productive attacking partnership with Paul Sturrock. He left in February 1978 for a small fee, to become player/manager at Raith Rovers but returned to Tannadice three years later as a coach. After a spell away, he returned to coach at United once again in 1993. Gordon G was born on this date in Dundee.